In celebration of Better Hearing and Speech Month, we’d like to shine a light on the ASHA campaign called “Listen to Your Buds”. 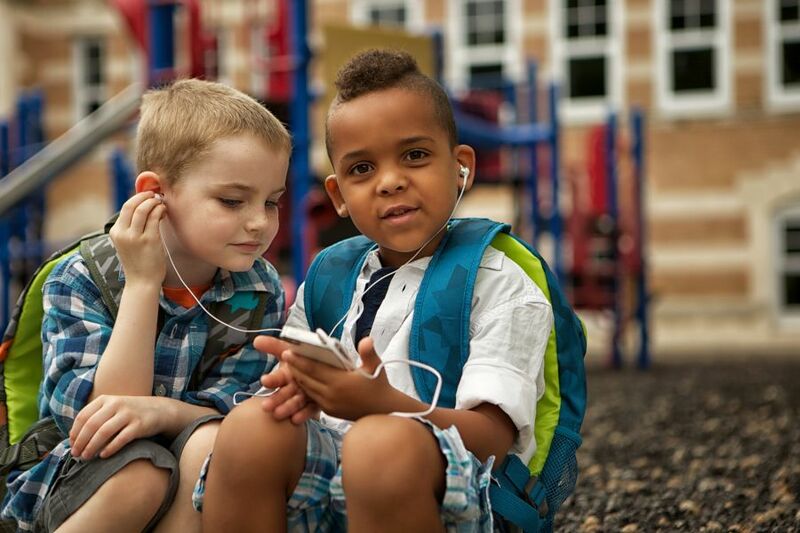 This public education campaign is aimed at preventing noise-induced hearing loss by helping parents teach their children how to use personal audio technology in a safe manner. These safe habits include turning down the volume on iPod and MP3 music players, and taking breaks when listening to personal audio technology to help avoid damaging effects that may cause hearing loss. 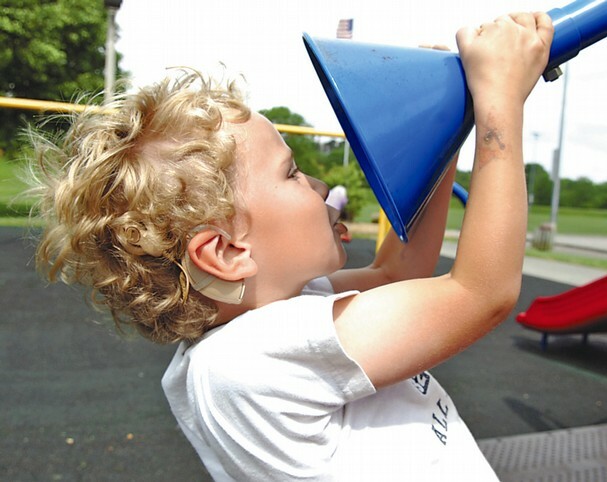 Hearing Loss in Children & Speech Intelligibility: Is Integration Right for Your Child? Hearing loss in children necessitates close collaboration with teachers, the special education team, and speech therapists. If you’ve been dealing with speech therapy and special education for a while now, you’re probably already familiar with the concept of integration in the classroom. Some children might head to the special resources room for speech therapy and similar sessions during the school day, for example, while others remain in the classroom for speech therapy in that setting. In the latter case, a speech therapist or aide will work with the child as he participates in classroom activities, and the speech therapist will also work closely with the teacher. Still other children are taught exclusively in special needs groups or schools. The important thing to remember with all these different models is that there is no “one size fits all” solution. Your child is unique and has his own unique needs. So it’s critically important to work with the Individualized Education Program (IEP) team to determine what suits your child best. A recent study examined hearing loss in children. These kids were integrated into a typical classroom. The researchers who were involved in the study wanted to determine the effects of hearing loss in children on social competence and inclusion. 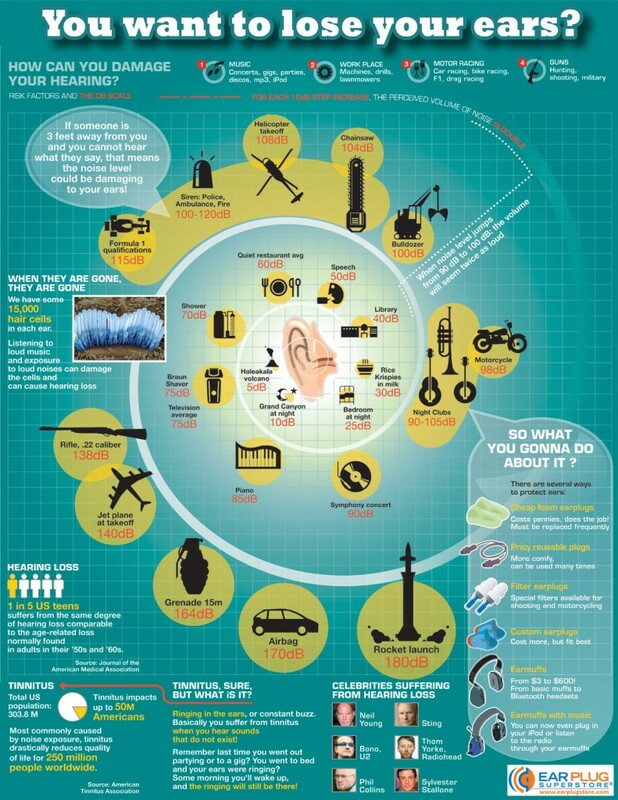 A cochlear implant is a device that bypasses damaged hair cells in the inner ear to stimulate the auditory nerve. 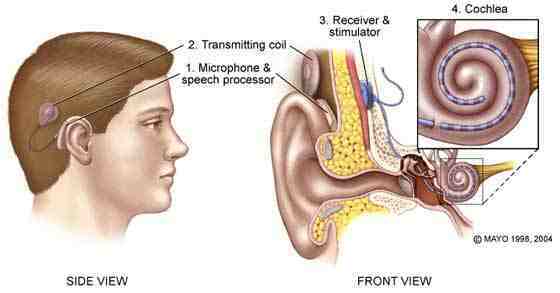 This allows a Deaf person to perceive sound. 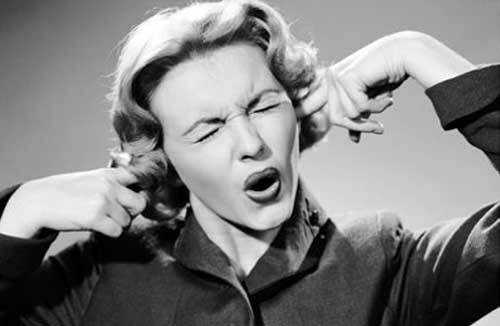 It is not a cure for hearing loss. While a person can receive a cochlear implant at any age, experts have long agreed that if a parent decides to have a child undergo the surgery, the sooner the better. Researchers from the University of Michigan Health System (UMHS) have also found that children who undergo the surgery sooner rather than later demonstrate the most positive benefits.